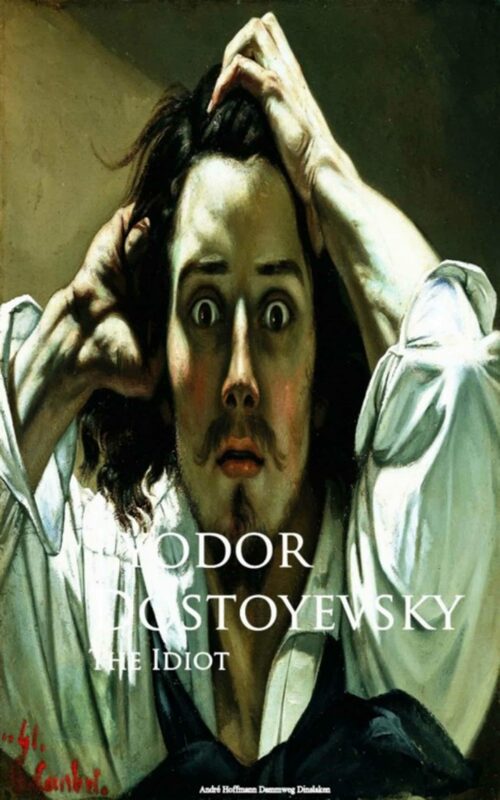 The title is an ironic reference to the central character of the novel, Prince Lyov Nikolaevich Myshkin, a young man whose goodness and open-hearted simplicity lead many of the more worldly characters he encounters to mistakenly assume that he lacks intelligence and insight. In the character of Prince Myshkin, Dostoyevsky set himself the task of depicting "the positively good and beautiful man". The novel examines the consequences of placing such a unique individual at the centre of the conflicts, desires, passions and egoism of worldly society, both for the man himself and for those with whom he becomes involved. The result, according to philosopher A.C. Grayling, is "one of the most excoriating, compelling and remarkable books ever written; and without question one of the greatest. ".